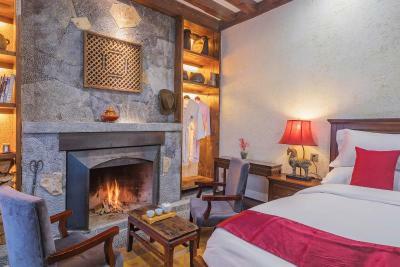 Lock in a great price for Arro Khampa by Zinc Journey Shangri-la – rated 9.3 by recent guests! 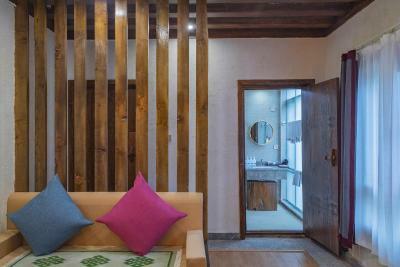 Stayed in countless of hotels be it for work or leisure and none had left me a deeper impression than Arro Khampa hotel. Since the beginning of my holiday, I had been staying in "traditional" hotels so what make this stand out as compare with the others? Location is super. Right in the old town, plentiful shops and restaurants nearby but very "local", not as commercialize. 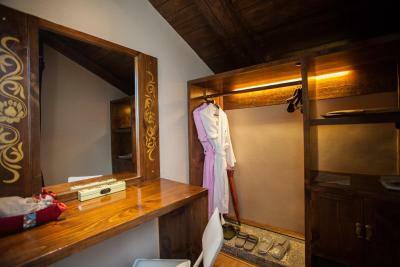 Building is restored from traditional house which has the antique feel with modern facilities. What touches my heart most is the hospitality from not only one staff but the whole team. One can feel the customer service provided is from the bottom of their hearts - serving their guest wholeheartedly. Willing to go the extra miles to ensure their guests stay is comfortable. And many many more... And oh ... I must not forget to mention about the inhouse pet - 馒头。A cute handsome doggy who is friendly to everyone. Even my mum who is afraid of dogs ❤ him. Friendly and helpful staff (even though we communicate via Google translate); Very nice Tibetan Decoration. Great welcome with hot ginger tea; Free and well-arranged pick up and drop-off service. Shopping at the lobby is great too. Bonus: floor heating is excellent. Floor heating was excellent. The staff were very welcoming and warm. Delightful staff who helped us out when our flight was delayed by the typhoon in Guangzhou. Friendly staff always ready to assist us. They offered to drive us to both the bus station & the airport & when we asked about a restaurant one of the staff came with us to show us the way. (1)The room was warm as the floor was heated. (2) Ms Tsomo, who was the only English speaker in the hotel, was very kind and because of her we were barely able to survive. Very nice place in the old town. Lovely people. Nice terrace and bar just underneath the temple. We had an upgrade and had a suite. Lovely decorated in Tibetian style. Lots of water, coke and cookies every day. And in the lobby free wine, tea and beer and traditional music and dance in the courtyard at one day. Everyday teatime with free tea, cookies, fruit and juice. Good speaking english staff, everything very clean. 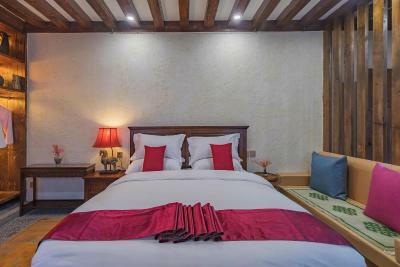 Distinctive design, attentive staff (particularly Ms Tsomo), heated floor, comfortable rooms, cleanliness, good location. Full of character and clean. 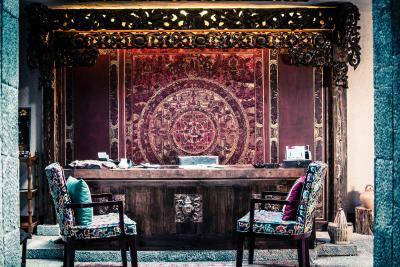 The owner and staff are very welcoming and we strongly recommend anyone who wants some Tibetan hospitality. 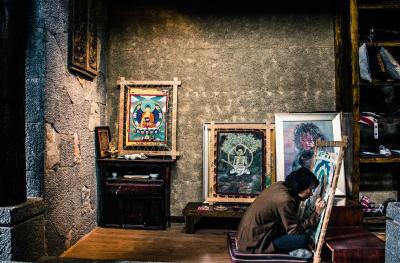 There’s a art school linked to the hotel where you can learn Tibetan drawing. 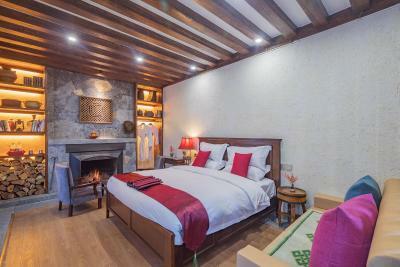 Located in the quaint old town in Shangri-La, Arro Khampa Boutique Hotel features design rooms with wooden furnishings. 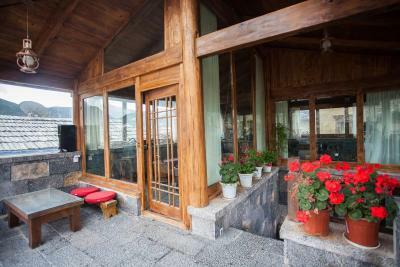 The sun terrace is an ideal place where guests can relax and enjoy the stunning mountain views. Free Wi-Fi is available in all areas. 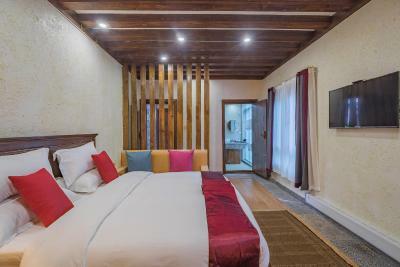 Arro Khampa Boutique Hotel is 3.1 mi from Deqen Airport and Shangri-La Bus Terminal. Songzanlin Lamasery is a 15-minute drive away. 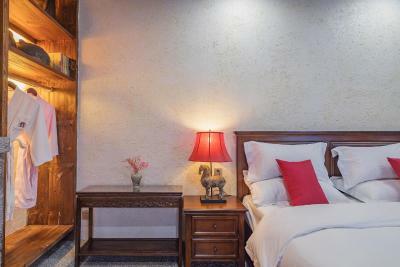 All rooms come with a safety deposit box, a seating area and a flat-screen TV. Free toiletries, shower facilities and slippers can be found in the private bathrooms. The hotel offers barbecue facilities, a gift shop and car rentals. Guests can arrange sightseeing trips at the tour desk. 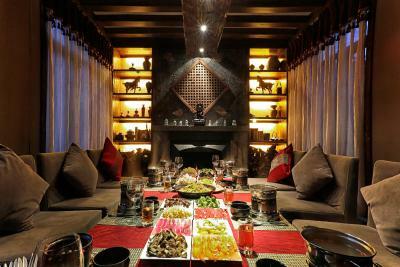 Tibetan and Chinese cuisine can be enjoyed at Sama Restaurant. 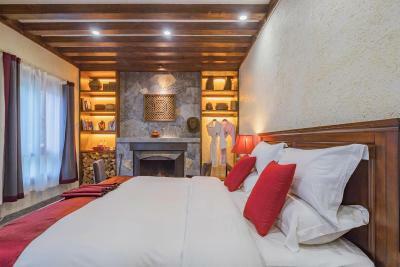 When would you like to stay at Arro Khampa by Zinc Journey Shangri-la? 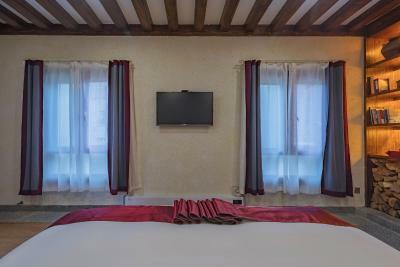 This double room features a cable TV, electric kettle and seating area. This double room has a toaster. 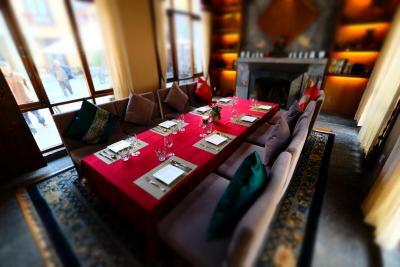 House Rules Arro Khampa by Zinc Journey Shangri-la takes special requests – add in the next step! Greatwall Arro Khampa by Zinc Journey Shangri-la accepts these cards and reserves the right to temporarily hold an amount prior to arrival. Arro Khampa by Zinc Journey Shangri-la accepts these cards and reserves the right to temporarily hold an amount prior to arrival. 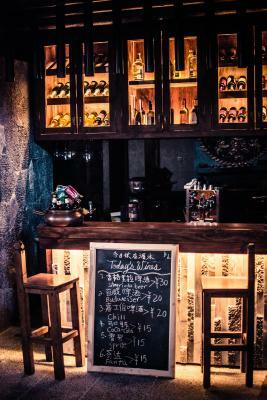 If guests require a Chinese invoice, extra charges may apply. The property provides free pick-up and drop-off service to and from Diqing Shangri-La Airport or Shangri-la Railway Station. Guests who wish to use the service are kindly requested to inform the property in advance. Contact details can be found on your booking confirmation. Difficult to tell which part of old town it is in, so had to walk around a bit - but partly down to our inability to figure out the access points. Very hard to fault otherwise. Ideally the restaurant menu would have had clearer descriptions so we would be more confident in ordering. The food was however fresh & delicious. Beware of the under floor heating. Room and floor board might overheat. Check your luggage positioning (if on floor). The heat may cook your contents/ belongings. I have visited Shangri-la many times, but this was my first time at Arro Khampa. I know that I will always stay here for future visits because it was amazing. From the moment you arrive you are greeted with a traditional Tibetan welcome. Every need is met from the carrying of your bags, to being served tea while you check-in. The manager named Tsomo not only spoke perfect English, but personally that everything we needed was taken care of. 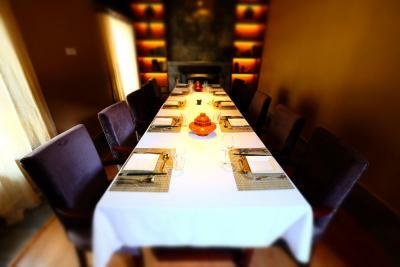 The room was beautiful and the staff had gone to great effort to make our stay special. My wife and I were celebrating 36 years married, and the staff had spread rose petals throughout our room to recognize our celebration. The food was outstanding, both the breakfast and all other meals. The location is perfect in the middle of the Ancient Old Town with magnificent views of the nearby temples. Shopping is right outside the door, or you can shop within the hotel which offers locally hand-made crafts. 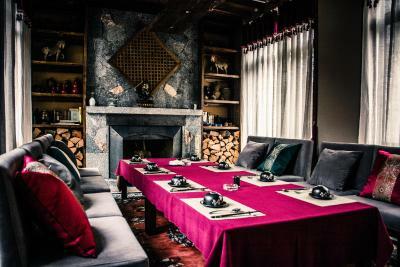 EVERYTHING about our stay was amazing, and recommend this special hotel to anyone looking to create lifelong memories during their visit to Shangri-la! All in all we can only recommend the hotel. The only thing to mention is about the restaurant. We went there twice and ordered sizzling yak meat, which was very good at the first time, but unfortunately the meat quality was much lower at the second time. 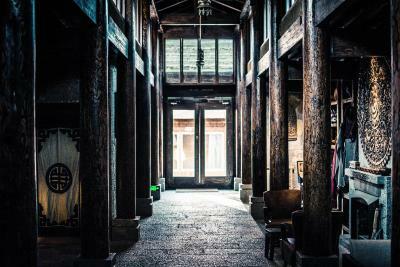 The Location inside the old town is very nice. 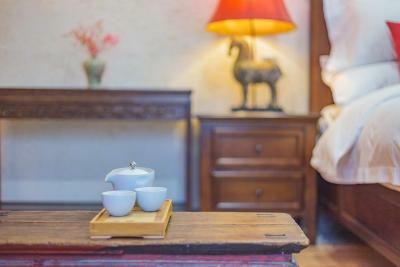 The Hotel in its traditional Style is comfortable, cozy and clean. Room and bed are as well. Although only parts of the staff speak English, everybody was quite friendly and helpful. One evening there was a BBQ Party on the rooftop terrace, which is very recommendable. With music, some fire tuns and very tasty food. Breakfast choice is limited, but absolutely adequate for hotel size and above all of good quality with western options and a good coffee. The staff was so friendly and helpful, they walked with us to help us find the way to a restaurant we wanted to go to! Like the Arro Khampa in Lijiang the breakfast was just enough. But definitely not a 5 star breakfast. You have to ask for everything and the breakfastoffer at the table is very small. Ordered egg and pancakes were delicious. Some staff better trained than others - nothing rude or unpleasant, just a bit lost at times. Breakfast could be a bit better - for example why offer tasteless white bread when delicious bread is baked locally?